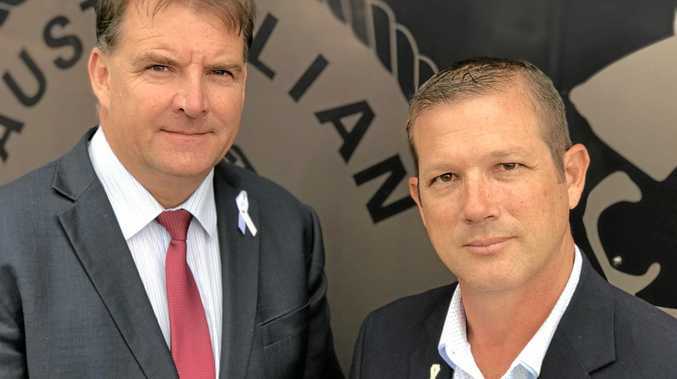 BURNETT MP Stephen Bennett and Bundaberg MP David Batt will be guided by the community before adopting a stance on proposed changes to Queensland's abortion laws. Queensland Premier Annastacia Palaszczuk has allowed Labor MPs a conscience vote on the proposed laws, however Queensland LNP leader Deb Frecklington has not yet confirmed if party MPs will be granted a conscience vote. Member for Burnett Stephen Bennett said he will serve the community's best interest in the matter. "This is a very serious and highly emotive issue that needs careful consideration,” Mr Bennett said. David Batt MP struck a similar line, saying the Premier's proposed changes must go through the proper processes. "I won't be making any knee jerk reactive comments in relation to Labor's proposal,” Mr Batt said. The proposed bill is expected to be debated and passed before the end of the year.